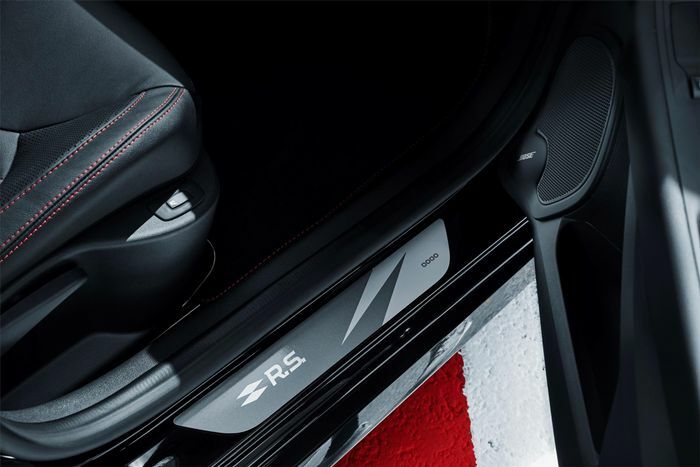 Last year, Seat announced that it was only bringing 24 examples of its Leon Cupra R to the UK. 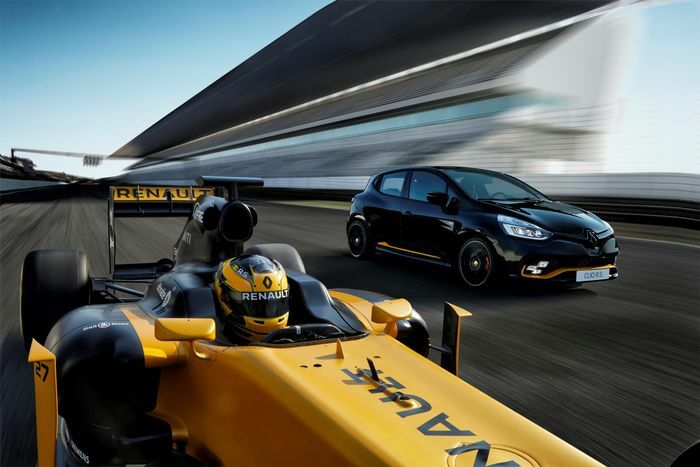 That makes the car rarer than all but the most exclusive of supercars found on our British Isles, but you ain’t seen nothing yet - Renault has its own limited-run piece of hot hatchery, and it’s shipping over just 15 of the things. It’s called the RS18, named after Renault’s current Formula 1 challenger. 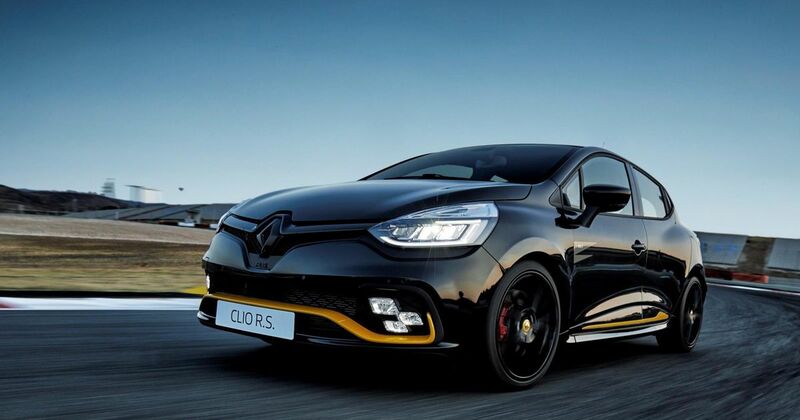 Based on the 220 Trophy, it’s been given a lovely ‘Deep Black’ finish with ‘Liquid Yellow’ accents - the latter being the hue used for the F1 car. 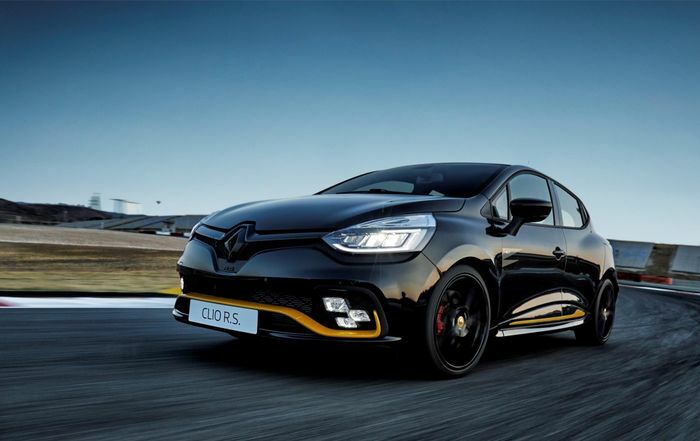 It also has a smattering of RS18 decals, while the Renault ‘diamond’ badge, RS logo and rear diffuser are all coated with gloss black paint. On the inside you’ll find a numbered sill kick plate, a steering wheel trimmed in leather and Alcantara, and carbonfibre air vent surrounds. Our favourite addition is on the outside, though: it’s been fitted with a noisy Akrapovič exhaust. All sounds rather nice, but it’s not cheap: the RS18 will set you back £24,295. Granted, a Trophy with the Akrapovič pipes optioned works out more, so if it’s a 220 you’re after, you might as well have this fancy version. 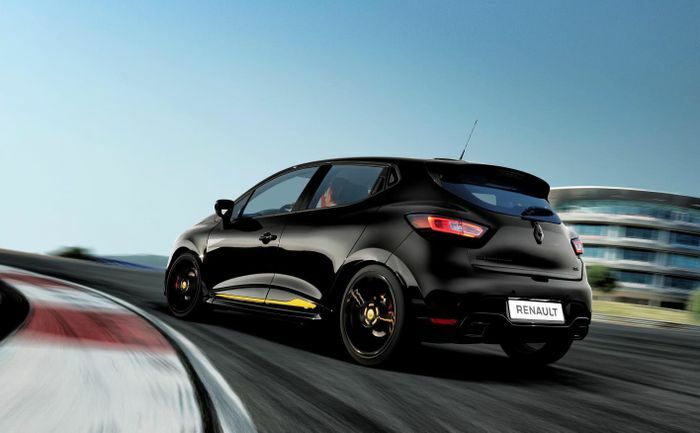 Then again, you could have a 208 GTI By Peugeot Sport for less, and that - unlike the Renault - has a manual gearbox. And then there’s the incoming Ford Fiesta ST, which should weigh in comfortably less than £20,000. Thinking about it, the new Megane RS isn’t significantly more than this Clio.